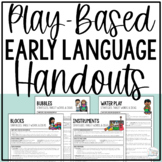 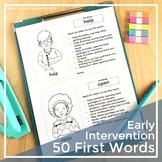 Early Intervention Handouts for Parents! 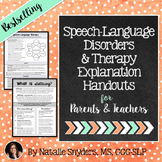 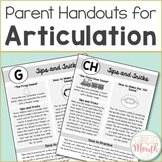 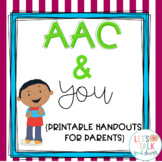 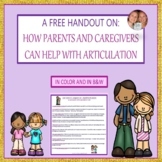 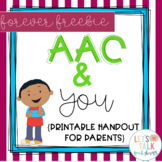 These articulation handouts are perfect for RTI, speech homework, or use in therapy as a quick list of articulation prompts. 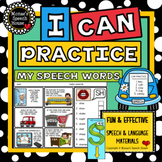 Each sound has two sheets with ten practice words (20 words total) and a prompt. 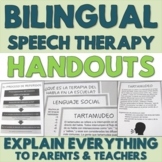 Includes /p, b, m, h, n, k, g, t, d, f, v, r, l, s, ch, sh, z, j, th/ and final consonants. 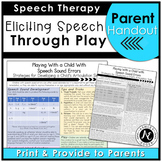 This handout is to send home with your students to explain the importance of tongue strengthening in articulation development. 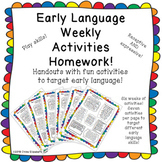 Quick, easy, fun exercises.